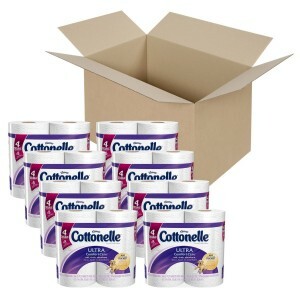 Cottonelle Toilet Paper Stock Up Deal! If you’re looking for deals on toilet paper, you can get 32 double rolls this Cottonelle Ultra Comfort Care toilet paper for as low as $12.87 shipped! 2. “Clip” the $2 off coupon. You will find the coupon right under the pricing information. You must be logged in to your account to view the coupon and it is one time use per account. Coupons do not show up on mobile devices unless you switch to “full screen” mode. 3. Choose a Subscribe & Save delivery schedule from the blue box on the right. You can cancel Subscribe & Save at any time after you receive your order. Using Subscribe & Save gives you a 5% discount and free shipping. 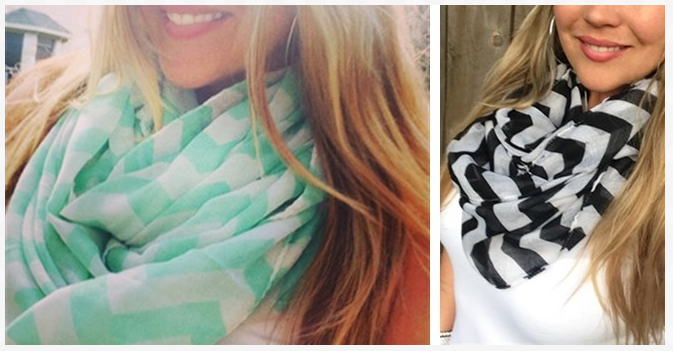 If this is your only Subscribe & Save purchase this month, you will pay $15.66 shipped. Here are some items I include in my monthly Subscribe & Save deliveries: you’ll save 15-20% and pay as low as $12.87 shipped if you purchase 5+ items! 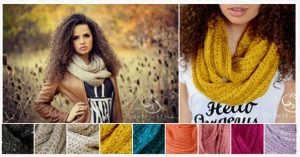 Pashmina Scarf Shawl Wrap Throw only $6.99 shipped! If you’re looking for a deal on Pashmina Scarves, check this out! 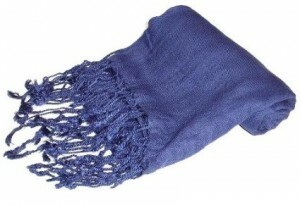 You can get this Pashmina Scarf Shawl Wrap Throw for just $6.99 shipped! There are 100 different colors to choose from, so there’s something for everyone and at this price, you can get several! My family LOVES to watch Deal or No Deal! My daughter has the game for her Nintendo DS and my kids love to play the game at Chuck E. Cheese when we go, too. I’m so excited that now you can play online for FREE AND win prizes, too!!! WARNING: This game is addictive! 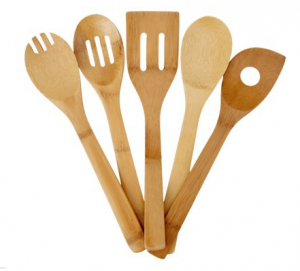 Good Cook 5 piece Bamboo Tool Set only $8 shipped! Target has a great deal today on this Good Cook 5 piece Bamboo tool set! You can get it for just $8 shipped (regularly $12.29) A similar set is priced at $11 on Amazon right now. This offer is available today only, while supplies last. If you have a Target Red card, you will save an additional 5% off your total purchase!